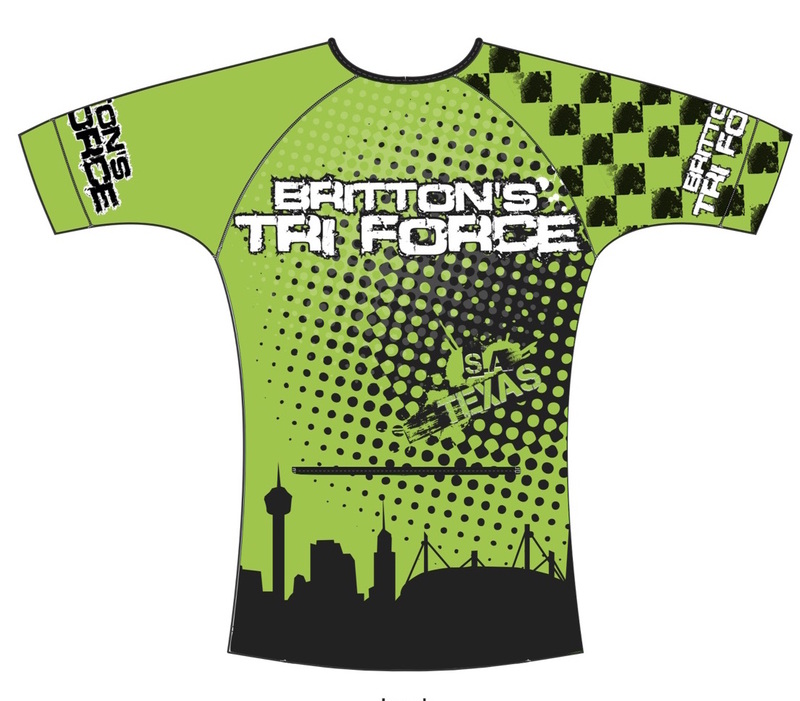 Britton's Tri Force is a team of dedicated athletes who train with a purpose, actively competing and sharing a common bond of pursuing a healthy, multi-sport lifestyle. We support members of all ages by providing camaraderie, the resources to achieve their goals, group training sessions, educational seminars, and social activities. Why not make yourself look great as well as feel great? Our gear makes it easy to see teammates as you are training throughout the year and during races. Tri Force gear will make you recognizable as a part of a winning team no matter what you are doing! 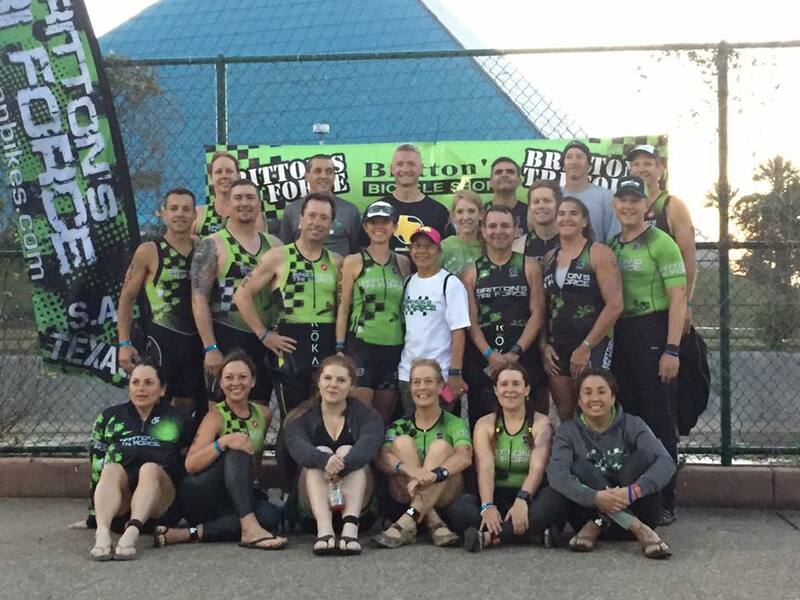 While training for a Triathlon is certainly physically demanding, the team at Britton's Tri Force makes it fun as well. There are always people that can help you improve physically, motivate you when you need a boost, and keep you company along the way. Take a look at the photo's in our gallery and see for yourself! Britton's Tri Force has team members and associated friends of the team that are world class coaches as well. See what you can do with the help of a knowledgable and objective resource that has "been there and done that". 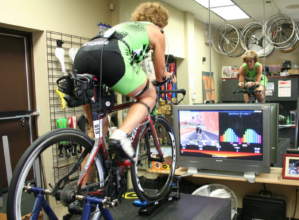 Whether your needs are swimming, biking, running, or a full multi sport plan, we have a coach for you. Britton's Tri Force is an energetic group of good people that enjoy setting goals and working hard both as a group and as individuals to achieve them. 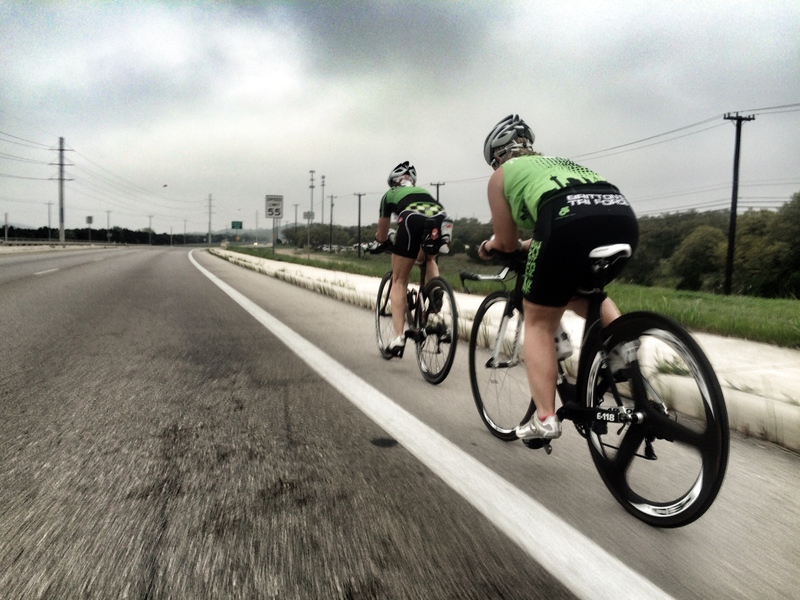 With team members ranging from first time athletes all the way through seasoned IRONMAN competitors, there is always a group opportunity to take advantage for all skill levels. We have regular exercise activities and social functions that allow team members and their families to be involved and have a great time.Triathlon is a family activity and we like it that way! If you want to embrace a healthy lifestyle and have fun with some great people then come and join us! Membership simply requires completing the attached forms and purchase of a team kit.